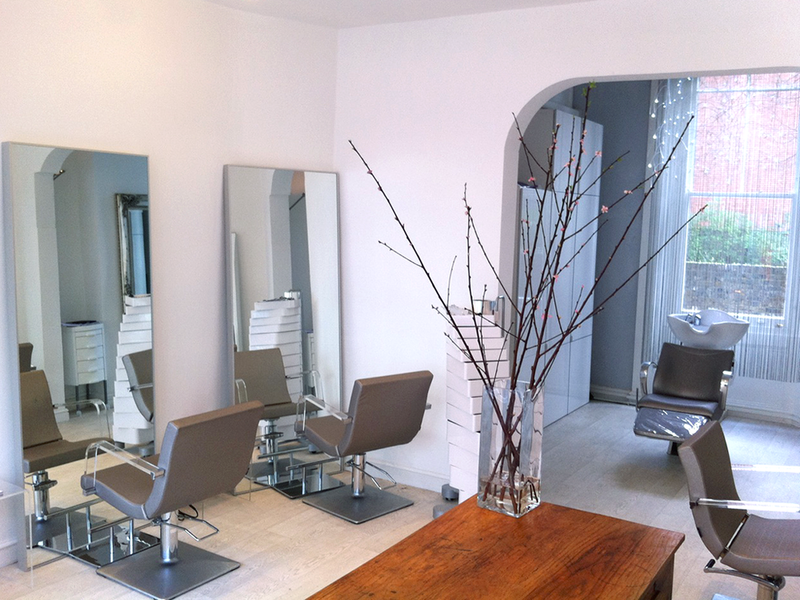 Gianni's salon is an oasis of minimalist calm far removed from a traditional hair salon. 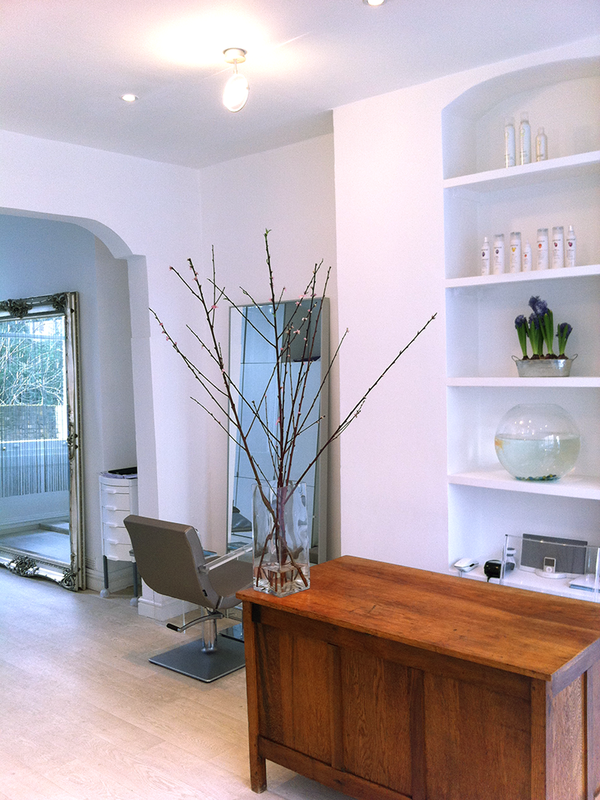 A truly luxurious experience tailored around wellbeing and healthy hair. We offer a truly unique one-to-one tailored hair care experience. Your privacy is our priority when you visit our salon. We are based in Blenheim Terrace in St John's Wood. We look after clients all over North London and beyond. Why not read some of the testimonials from our happy clients who have been visiting Gianni for years. We would love you to contact us to find our how we can help you.